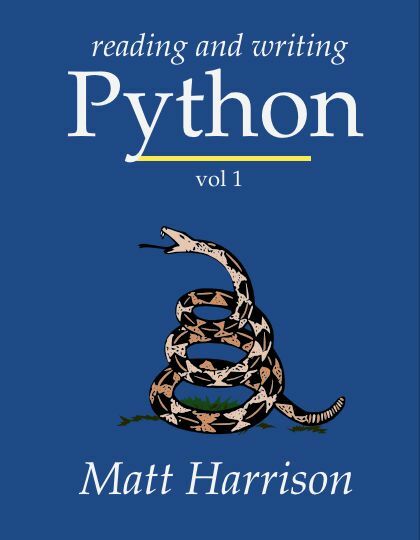 Treading Python Volume 1 is a book designed to bring developers and others who are anxious to learn Python up to speed quickly. Not only does it teach the basics of syntax, but it condenses years of experience. You will learn warts, gotchas, best practices and hints that have been gleaned through the years in days.